Solgar have been in the supplement business since 1947 so it's fair to say they know a thing or two. 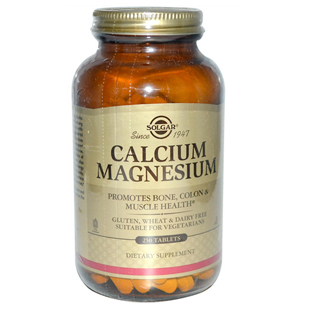 Their Calcium Magnesium supplement dishes up calcium three ways: calcium carbonate, calcium citrate and calcium gluconate. This combination provides a calcium supplement able to keep bones and teeth strong and healthy and may also provide support for the colon and muscles. 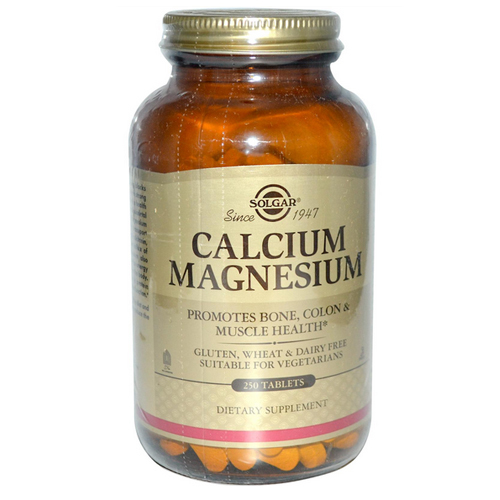 The Magnesium bundled with this supplement plays an essential role in maintaining general health and well-being. You can find out more about Magnesium under the appropriate heading on the home page. As a dietary supplement for adults, take three (3) tablets daily, preferably at mealtime, or as directed by a healthcare practitioner. Microcrystalline cellulose, vegetable cellulose, citric acid, vegetable glycerin, vegetable magnesium stearate, vegetable stearic acid, titanium dioxide. Free from Gluten, wheat, dairy, soy, yeast, sugar, sodium, artificial flavour, sweetener and preservatives. You can view the other products in this range by visiting the main page. 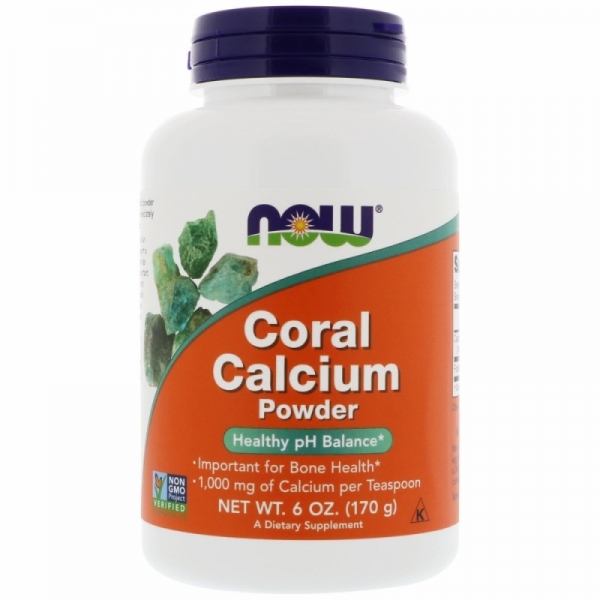 Now Foods Coral Calcium Powder is a superior source of this important mineral that can help keep your blood, bones, muscles and nerves working properly. 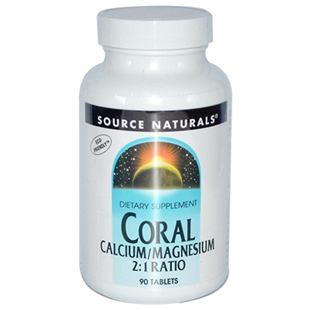 Source Naturals Coral Calcium Magnesium provides important alkaline minerals, calcium and magnesium in a 2:1 ratio, as well as other trace minerals. 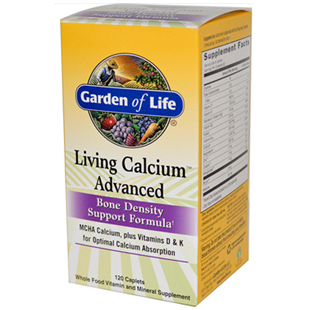 Living Calcium Advanced provides the recommended daily amount of calcium, along with a broad spectrum of vital minerals and nutritional co-factors.